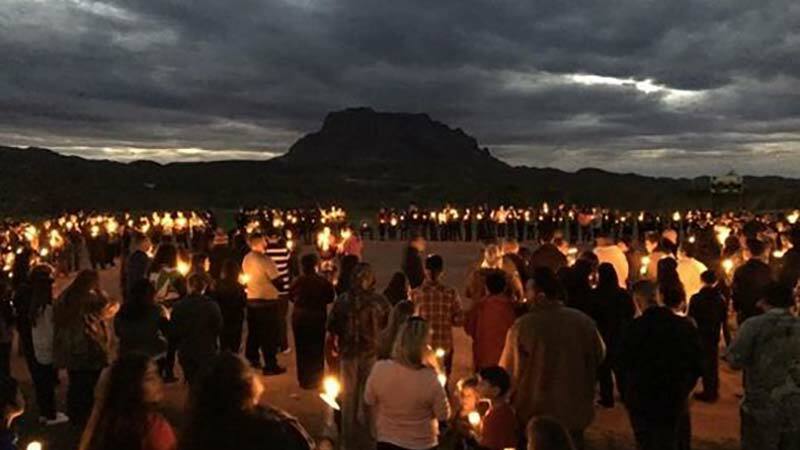 Superior, Arizona—Julissa Garcia, age 14, died on Wednesday as a result of injuries she received in an ATV accident. Julissa was a freshman guard on the Superior High School girls basketball team. She also excelled in volleyball and softball, where she played in the Softball Little League state championship last summer. A vigil held in her honor last Friday night drew people from as far away as Kearny, San Manuel and Winkelman. According to Coach Manuel Ortega, there will be a pre-game ceremony on January 10th when Superior High School hosts Winkelman Hayden. “She always had a smile and was a positive force with her teammates,” Ortega said. We extend our condolences to the family and friends of Ms. Garcia over this tragic loss.